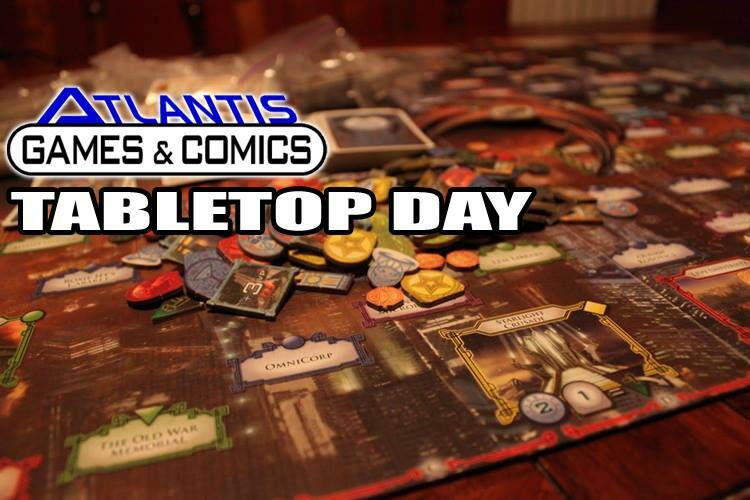 We have lots of promotional items available from International Tabletop Day as well as directly from publishers. Each promo item will have a price on it but you will only be able to use Tabletop Dollars to buy them. These Tabletop Dollars are valued at $1 each for the purpose of “buying” the promo items. 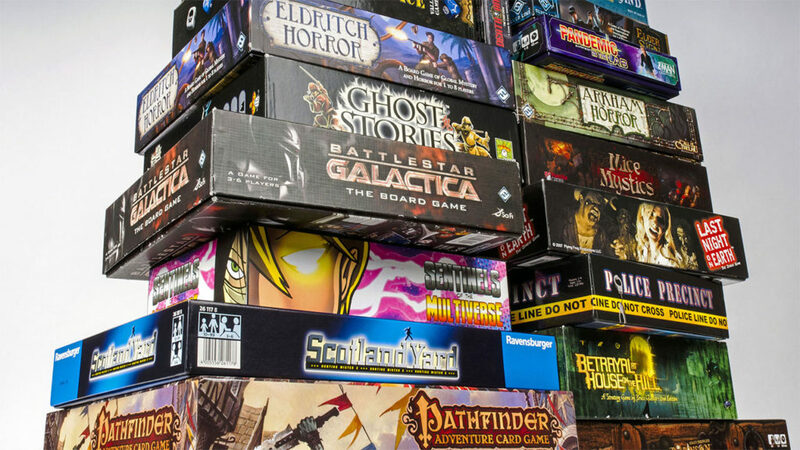 1 Tabletop Dollar for each hour of games you play. For every $10 that you spend on board games you will receive 1 Tabletop Dollar ($20 minimum purchase). Store staff will have all the details. Besides promos there will also be full games available but that will change based on availability. And best of all your Tabletop Dollars don’t expire so if you are trying to save enough for a big item you can bring them back next time.